Introducing Coloris, DMC's newest thread. 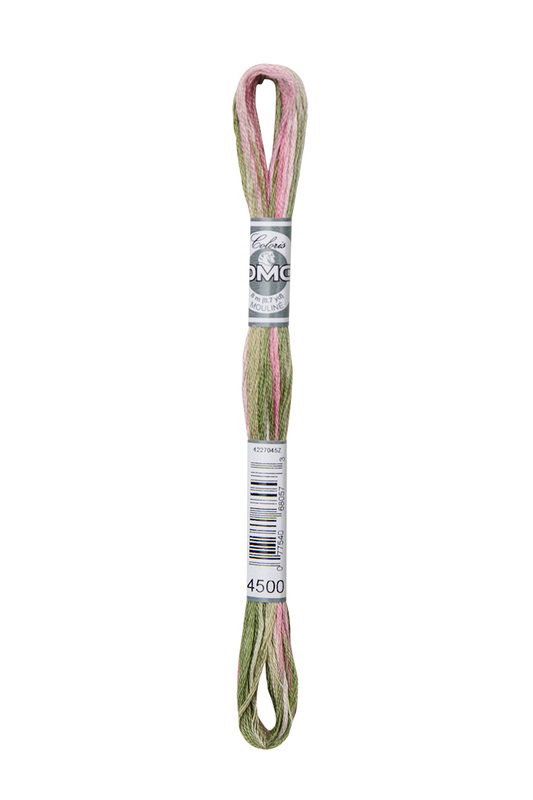 This gorgeous 6 strand floss is made from 100% cotton and features four DMC colors in a single thread. The color palette of every skein is carefully designed to be complemetary—creating a rich, harmonized look. 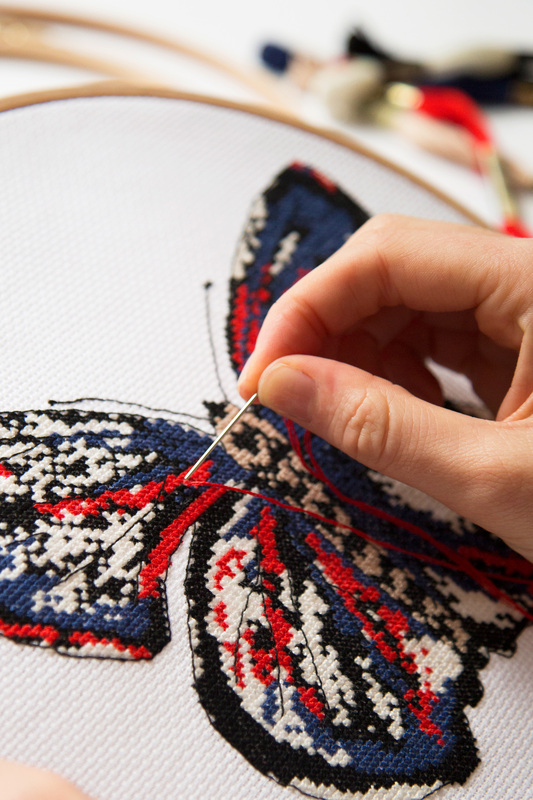 This thread will truly give your embroidery project a unique design. Available in 24 beautiful multi-colored shades. Choose your colors above. Thread features: Coloris is a single-thickness thread and measures 8m in length. 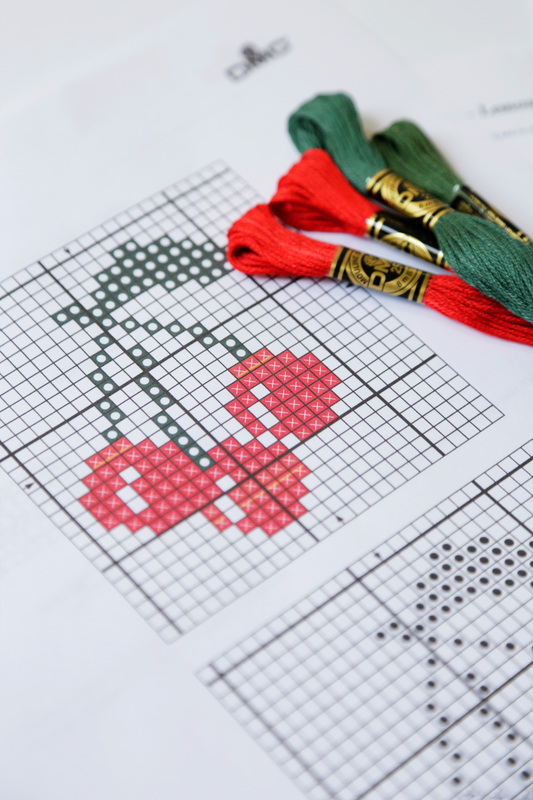 While Coloris was designed for cross-stitch, it can also be used with other embroidery stitches, especially the flat point. Care and Washing: Use a mild detergent. After washing, wrap the embroidery in a towel to remove excess water, then dry horizontally. To iron, put the embroidery on a clean cloth (preferably while still damp), and iron on the reverse side. Always keep the recommended heat setting for the fabric in mind. I am biased when it comes to floss; both my grandmothers insisted on only the best floss for their work. When I began doing mu own embroidery I quickly learned the reasons for buying DMC floss. 1. They separate better than any other floss. 2. DMC colors are stable, no running in the laundry. 3. they are nicer on your hands, the feel is smooth. 4. When you try to separate cheaper brands they do not separate well, DMC never gives me trouble. When a project can take months to complete why would one want to use inferior floss? DMC is still the best, has been my whole life; 66 years, and I have never considered the inferior threads. Thanks DMC!